Hey Hey Hey! 🙂 Congrats! hey everyone, if you are browsing this site and are looking for a wedding photographer or any photographer for that matter, get Bordoy, don’t think twice.. super sulit. he’s so nice and helpful.. he managed to make us feel comfortable in the most tensed day, even for us who do not feel at ease when being photographed. 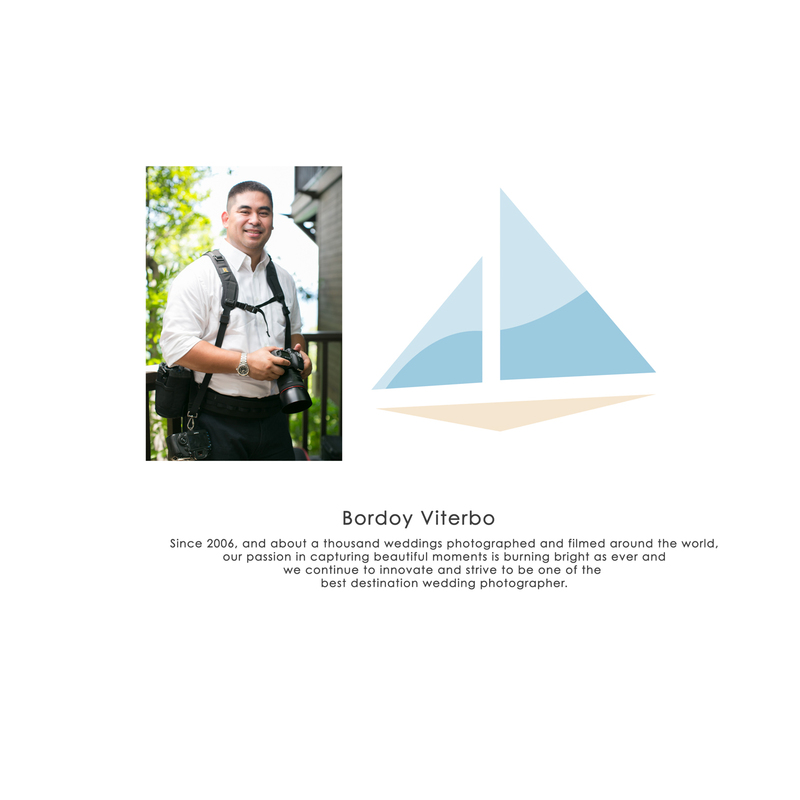 hi bordoy,came across ur website,you have come a long way,even if u were just starting back then sa wedding namin august 2005,magaling ka na and i really adore ur work on our video. God Bless! hi! you just made a great photo with my pretty cousin jennifer inocencio.. you brought more beauty to here obvious hotness! heheh.. nice shots! i hope you can make your rates a little bit more affordable.. hehhe i mean for individual photos for walk in customers..
Hi..just browsing thru ur site and it’s awesome.. very very nice capture… simply one of the best wed photos i’ve ever seen…^.^..
cant afford na gid kami sbng cnyo ba…hehehe……glance lang kami sa pics namon ah….nami man gid..hehehe…….daming mapabilib sa pics namin!!! !so great!love it!